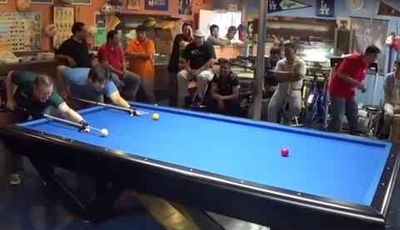 On these billiard' videos, the great champions show all of their possibilities. 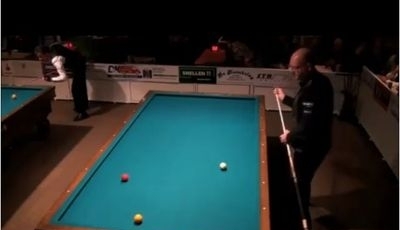 These videos of French finals are proposed by Didier TROMAS. 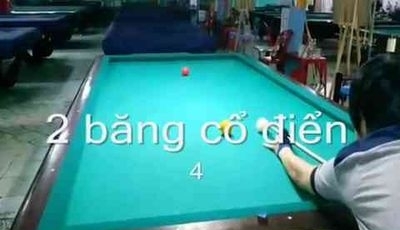 To watch a video, just click on the link.